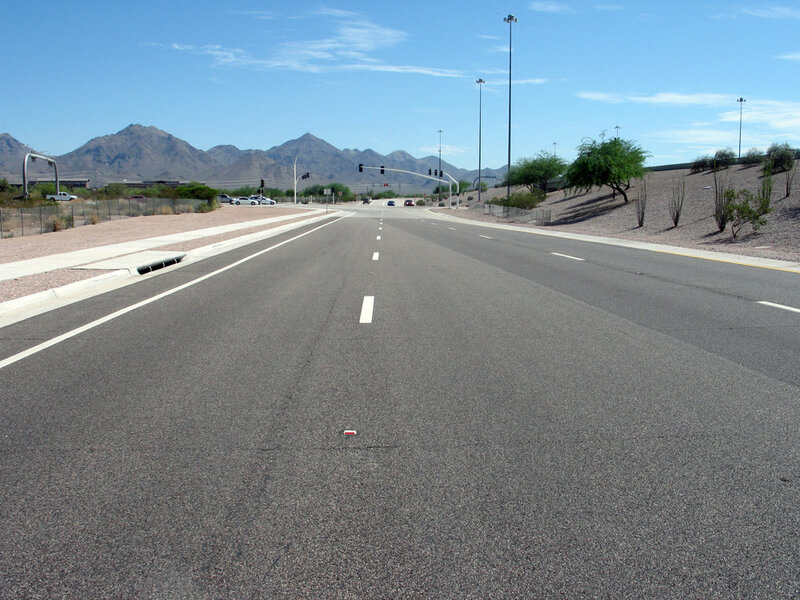 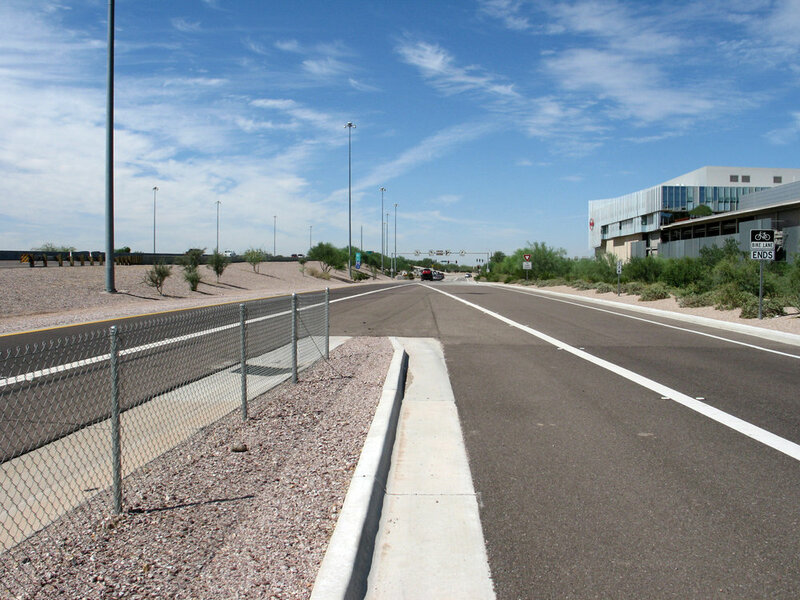 Achen-Gardner crews constructed a new frontage road and reconfigured the ramps on the north side of Loop 101 (State Route 101) from Scottsdale Road to Hayden Road. 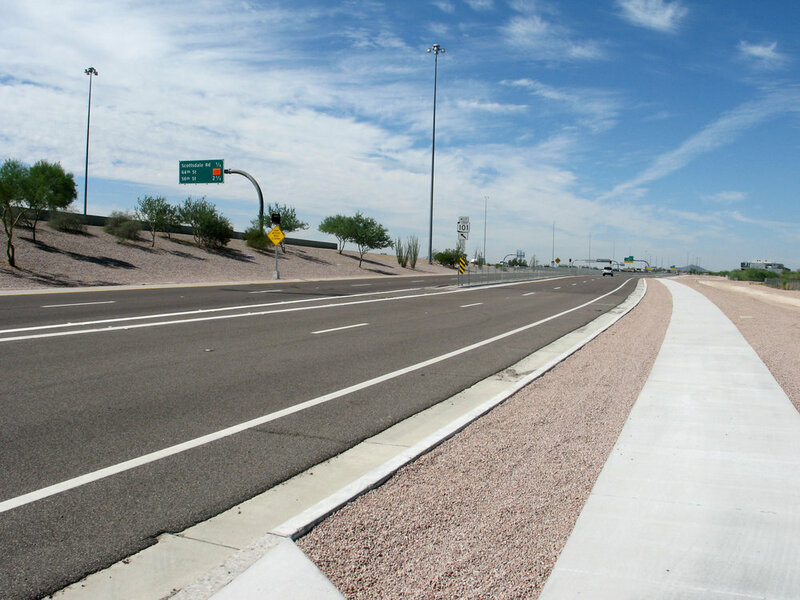 Work included installation of concrete pavement with a rubberized asphalt surface course, striping, concrete curb, sidewalk, permanent fencing, permanent signage, street lights, and landscaping. 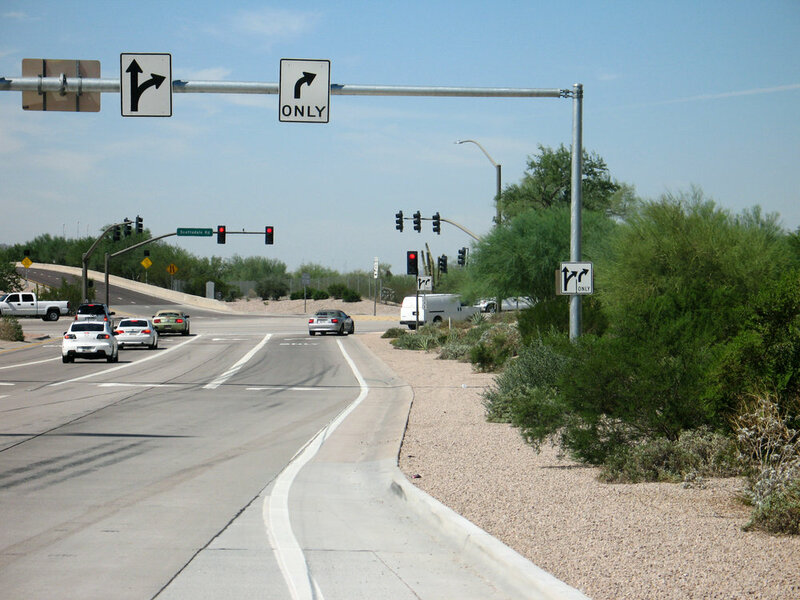 The project also included a new storm drain channel with soil cement, storm drain pipe and catch basins, storm drain box culverts.